The dictionary presents punctuation phenomena in contemporary Armenian, the marks connected with them and the grammar with short definitions and examples. All the rules with their points and exceptions discussed in the school program are grouped according to the punctuation phenomena and marks. The crossed cases of the rules and the various solutions are paid special attention to. 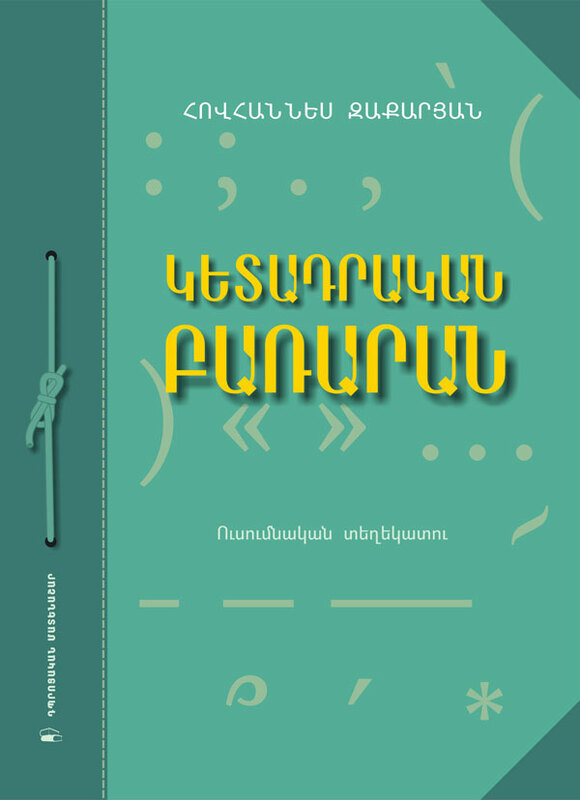 The book can be useful for the pedagogues, students, pupils, applicants, journalists, other specialists who use Armenian in practice and all the people who are interested in Armenian language.